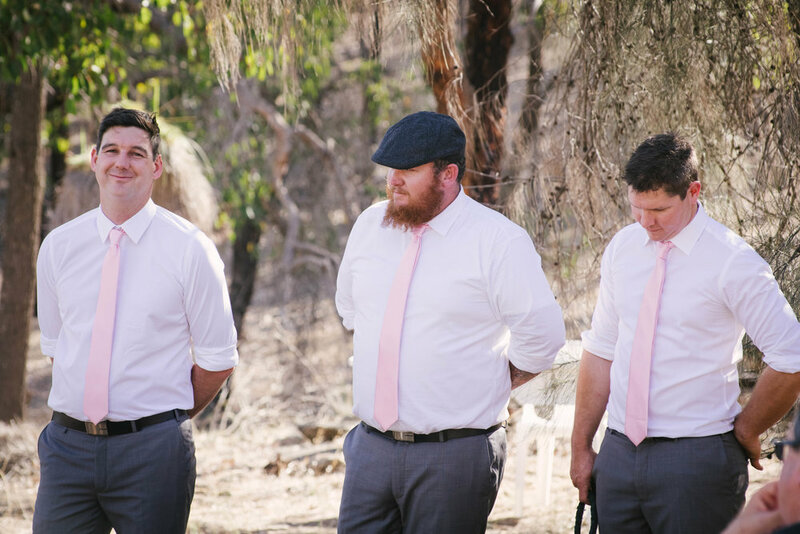 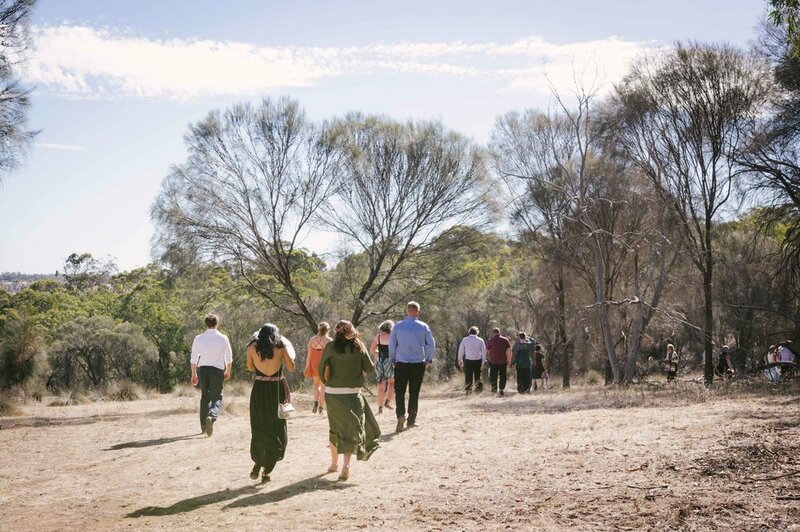 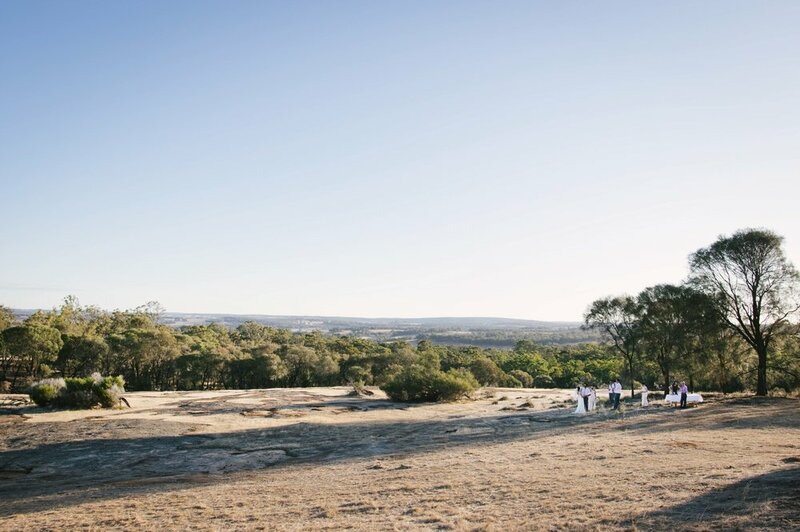 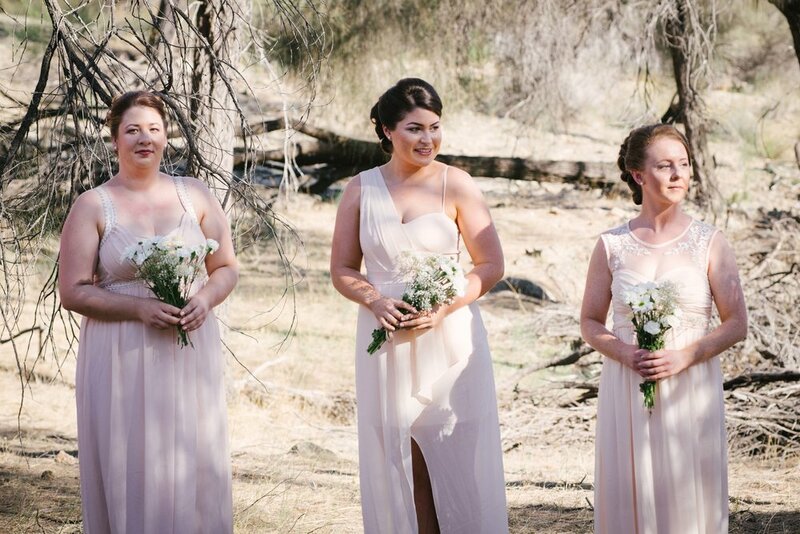 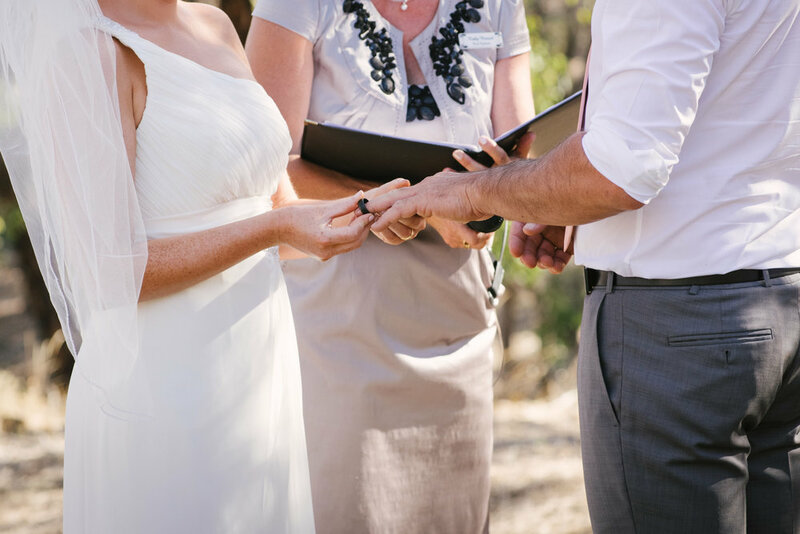 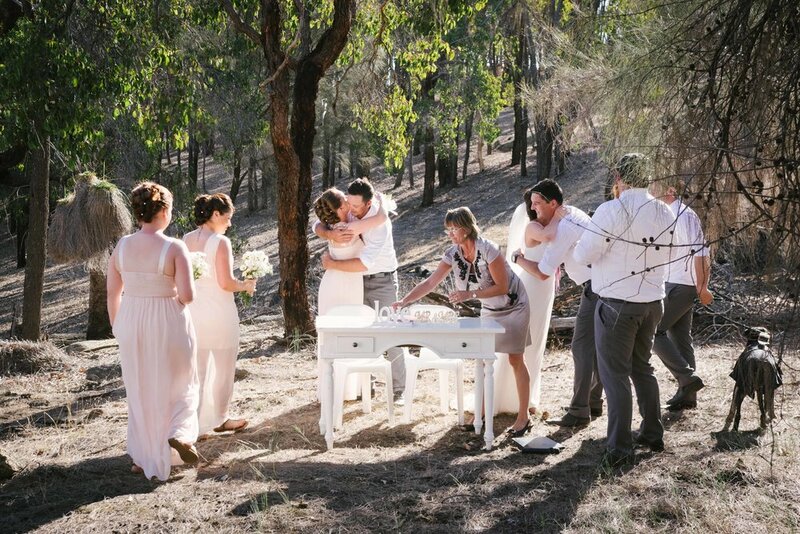 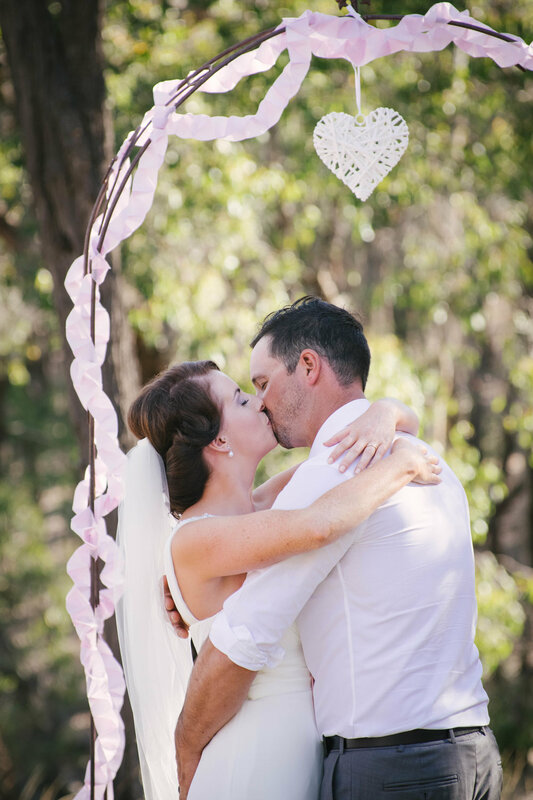 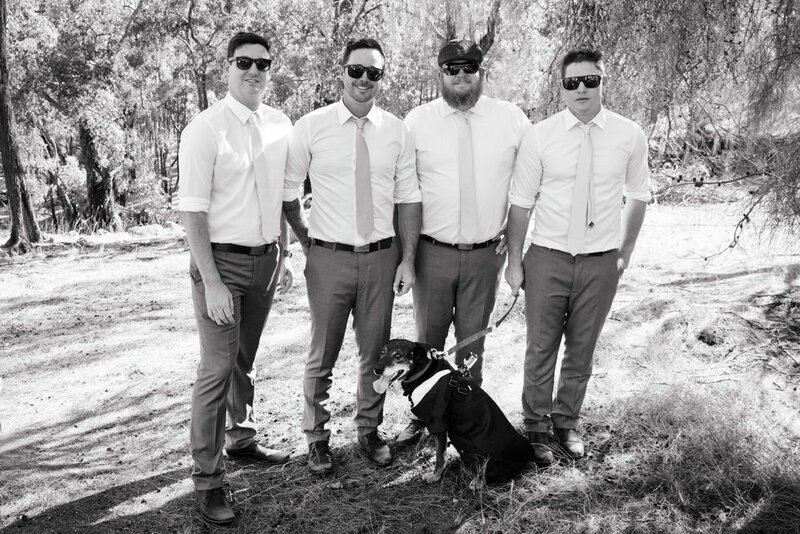 It was a cracking hot day for Shaun and Miriam's rustic country wedding, held on a beautiful local property in Quindanning WA, in late February 2016. 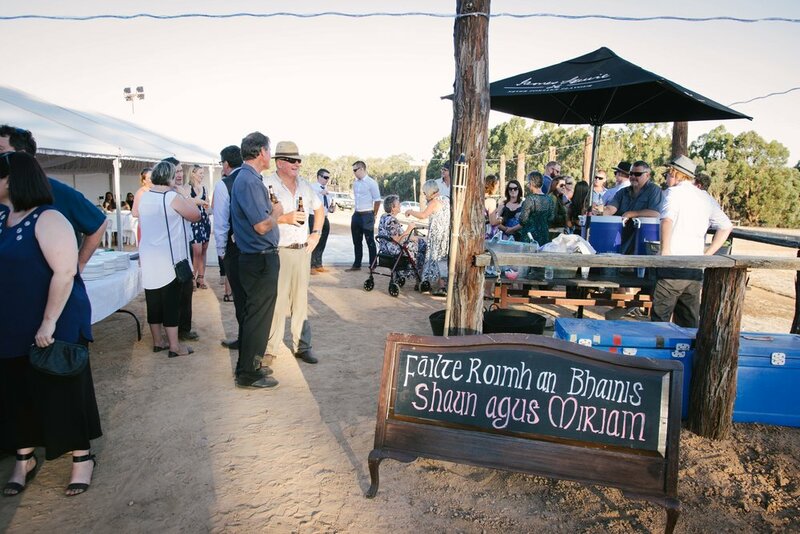 But that was no deterrent for these two, or for their family and friends, many of whom came all the way from chilly Ireland to celebrate. 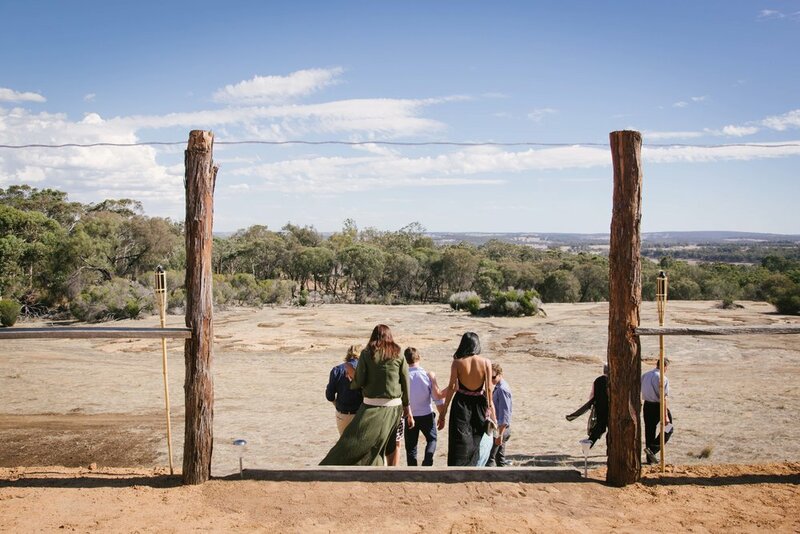 Held on-farm in the historic region of Quindanning, this wedding had all the elements of a great Aussie shindig, from the dusty bush setting, to the rustic, purpose built bar, tubs of beer on ice, a rather obliging dog with a go-pro mounted to her collar, and some sweeping sunlit views across a stunning summer landscape. 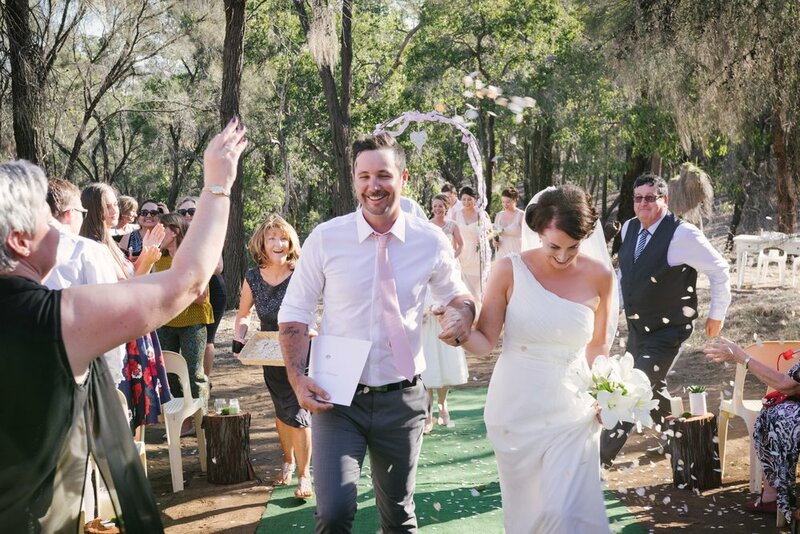 And the light! 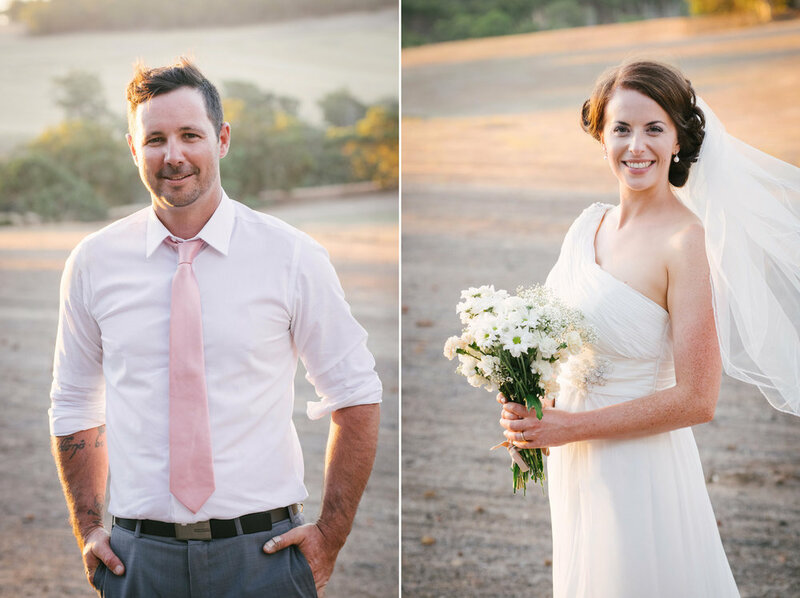 There is nothing quite like the warm, golden, late afternoon light of an Australian summer, so although it was a little hot, harsh and shadowy earlier in the day, it was totally worth waiting for the incredible backlighting we were blessed with during our bridal portraits later in the day. 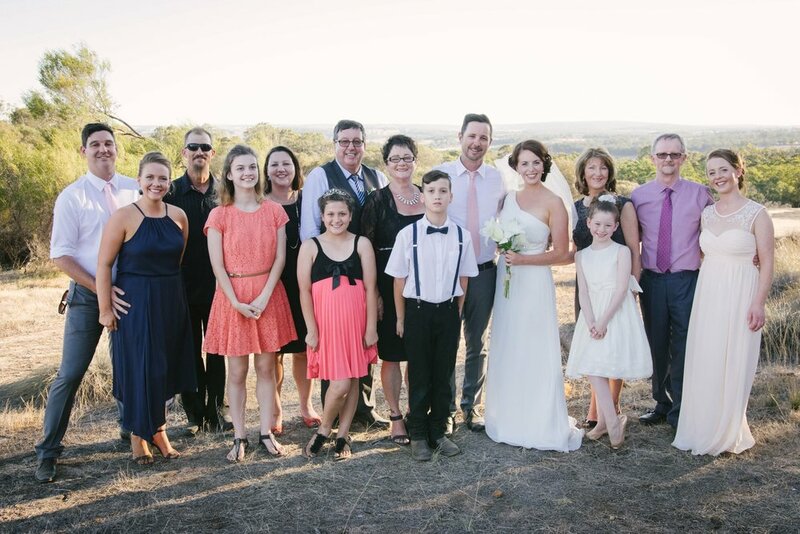 Congratulations Shaun and Miriam, it was a fabulous day, and I'm so glad I got to be a part of it with you all!